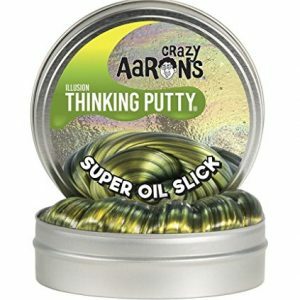 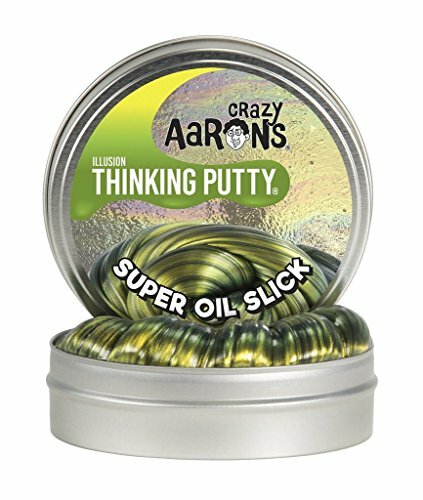 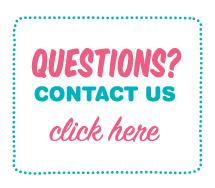 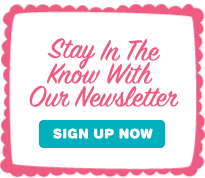 Crazy Aaron’s Thinking Putty comes in 40+ amazing colors and effects including magnetic, glow and glitter. 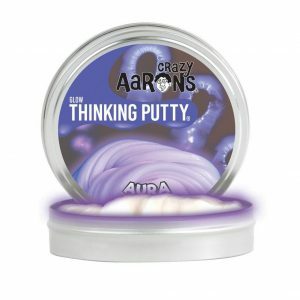 Some are heat sensitive and the colour changes every time when you hold it. 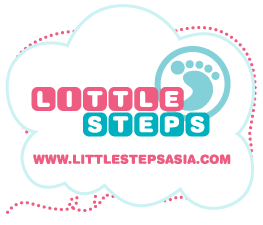 The colour changing effect sure to mesmerize everyone.